Congratulations Kelly! I am so excited to hear that you are expanding your family. 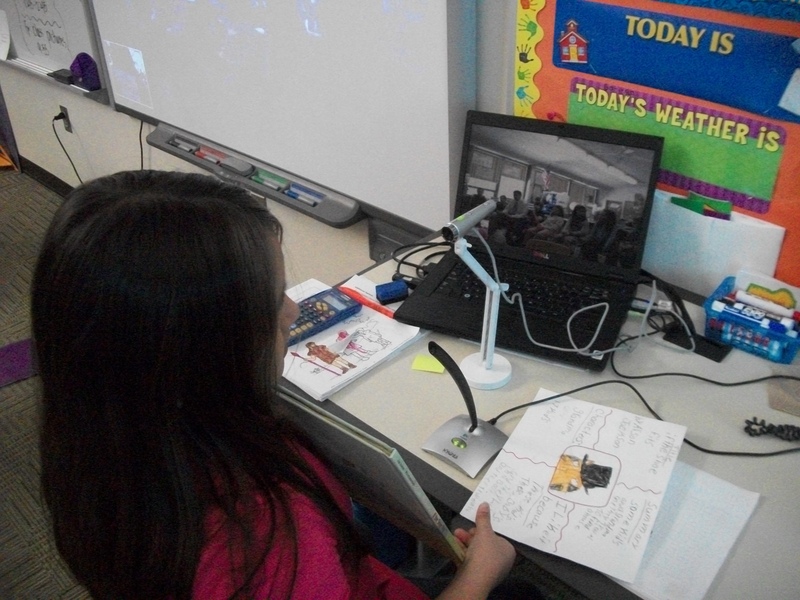 I, too, had my students use Skype for Read Across America on March 2. 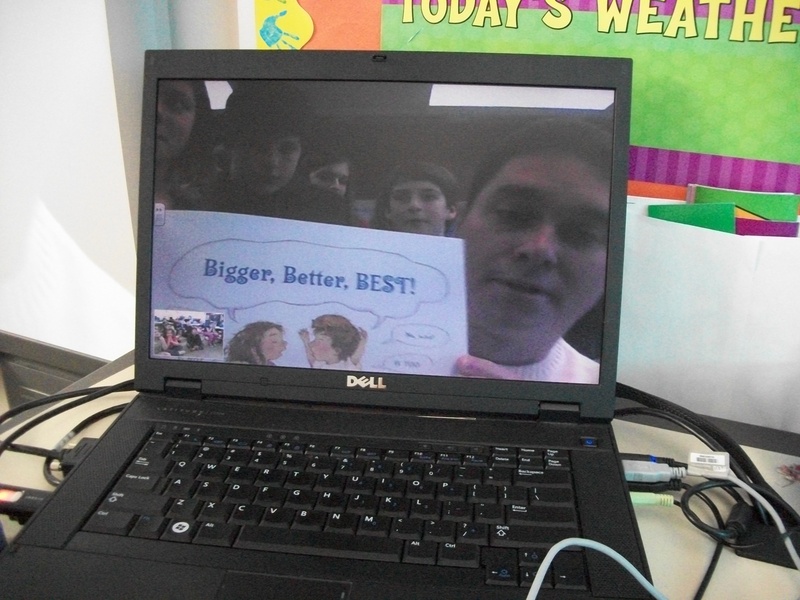 We had to squeeze it in among three other Skype calls we did to show our Mardi Gras presentation to other schools. Our classes need to connect on Skype soon. I find that I am blogging less because I have all of my students blogging this year. The time I usually spent updating my blog is now spent moderating their blogs and comments. Take care and let me know when your bundle of joy arrives. Thanks Paula. I’m at a new school and new grade level this year, so it’s just been a crazy adjustment. I’m getting there! I’d love to connect our classes sometime this spring. I have third graders this year. Hi, Kelly! I am a student in Dr. Strange’s EDM310 class at The University of South Alabama. I think it is wonderful you let your students to collaborate with other classrooms via Skype. I would love to implement that idea into my future classroom! I would love to share your post on my blog. Also, congratulations to you and your family! Have a blessed day! Hi Kelly, my name is Ashleigh Skelton I am a student in Dr. Strange’s EDM310 class at The University of South Alabama. I think that its so amazing that you are embracing all the new technology thats out there. You are an amazing teacher. Having your students Skype is something that puts your students so much more head of other students. I know that I will most defiantly be using as much technology as possible in my future classroom. Hey Kelly, my name is Jenna and I am a student at the University of South Alabama. I am taking Dr. Strange’s EDM310 class in which we get to comment on other teacher’s blogs. I was assigned to follow your blog and a summary of my comments will be posted to my blog by May 1. First of all, let me say thank you for allowing me to follow and comment on your blog and congratulations on the addition to your family! I think your idea of using Skype to allow students to talk with other classes from around the U.S. is amazing! What at great way to celebrate such a wonderful day as Read Across America. 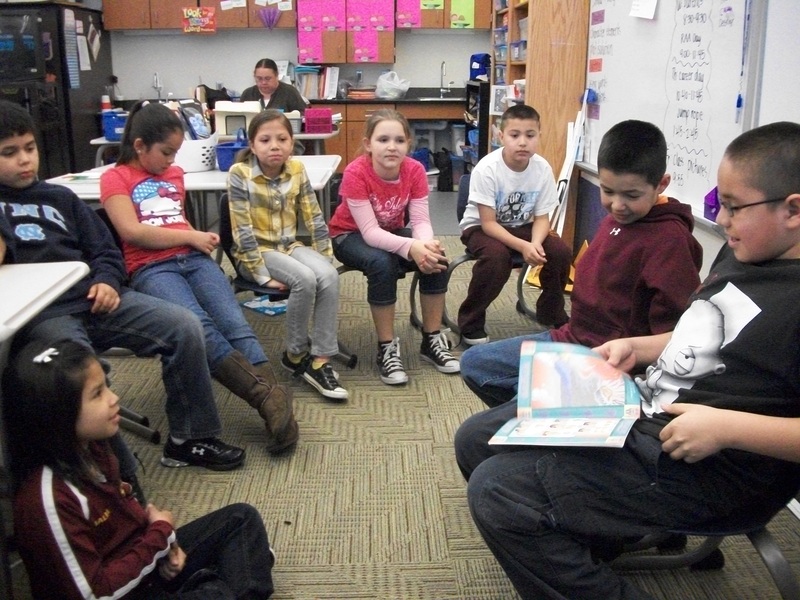 Keeping students interested in reading is a wonderful way of assuring a lifetime of learning. What better way to get students interested in reading, then allowing them to use technology to reach people from other classes. It seems like you are doing a great job of introducing technology into the classroom. Keep up the great work and I look forward to using this idea in my classroom! My name is Heath Morris, I am a student of Dr. Strange EDM310 class at the University of South Alabama. Congratulations on the addition to your family. I really like that you are giving your students the opportunity to engage the in conversations with students across the country. Teachers like you are the ones that students grow up and remember the most. You are giving them skills and involving them in class in ways that most students would never imagine. I commend your use of technology in the classroom and hope you have a great rest of the year. My name is Regina Sawyer. I am an EDM 310 student at the University of South Alabama. I was thrilled to read about your students participating in Read Across America. Ms. Hines, you have truly taken an opportunity to make learning relevant to your students. I was excited reading about the experience, I can only imagine the excitement of your students. It is amazing how technology can enhance learning experiences and opportunities. Thank you for sharing your great classroom experience. My name is Kevin Hutchinson. I am in Dr. Strange’s EDM 310 class at the University of South Alabama. Using Skype for learning amazes me. It seems to be one of the best new ways to keep the students engaged. Being able to use a book read on Skype to help teach your Geometry lesson shows how engaged the students were. So many children think that reading is a waste of time. But this is a great way to keep reading alive. I have just started working for a German based company and wanted to expand my language capabilities for business travel abroad. I purchased Rosetta Stone because I had heard it was the best around. After using it for the last few weeks, I too can join in and fully recommend this software as the best on the market for learning a new language fluently!! In just a few weeks, I can communicate with co-workers bilingually, and will give it the ‘international test’ tomorrow with my first business trip to Germany. I HIGHLY recommend Rosetta Stone to anyone wanting to learn another language. It is a GREAT product.